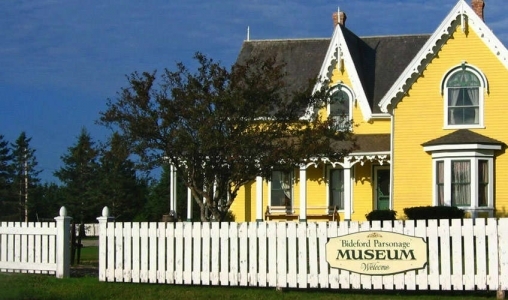 A Provincially Designated Heritage Place, built in 1878 in the Maritime Vernacular style. 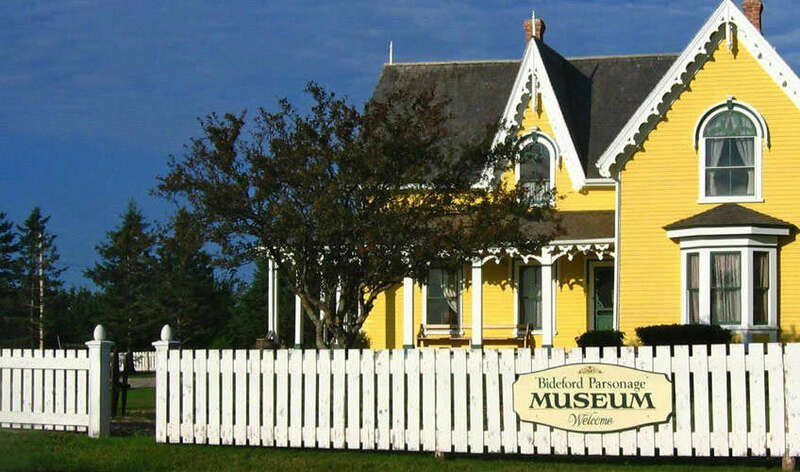 The museum demonstrates examples of window hood mouldings, finials, column supports and bargeboards. This boarding house of L.M. Montgomery during 1894-95 when she taught school in this community, contains period furnishings. Books by and about this famous Island author, along with items and art crafted by local artisans, all available for sale.